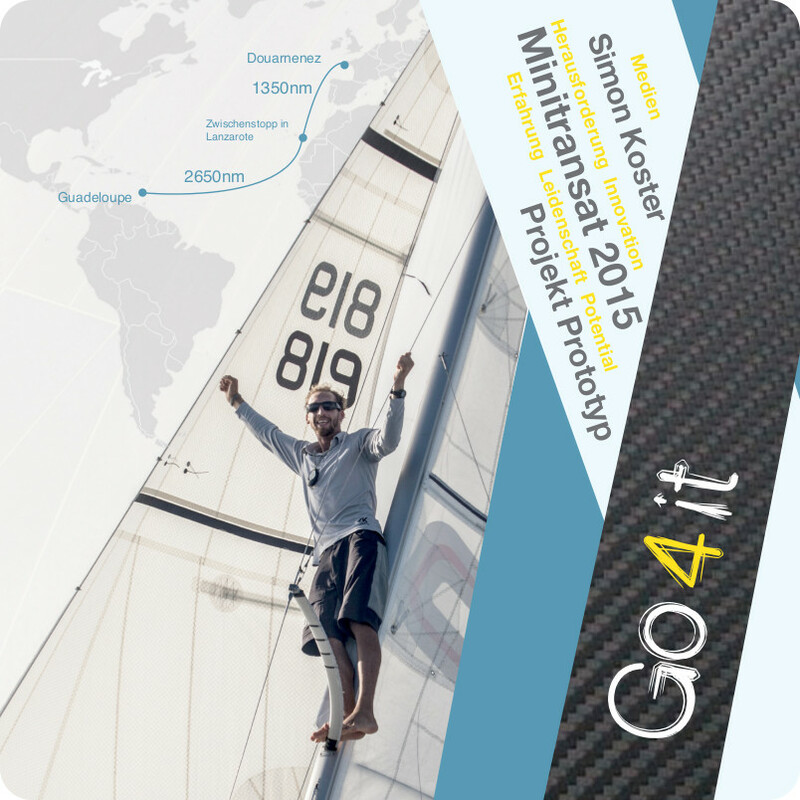 For several month already I am working on this prototype project to be back on the startline of the Minitransat 2015. I was always fascinated by the prototype category of the mini class. For budget reasons and simplicity I competed in the series class for my first Minitransat project. Finishing 3rd in the Minitransat 2013 in the series class gave me the motivation to take a step further, a prototype project with the construction of a new boat. Building a new boat gives me the opportunity to add a technical and innovative factor to the project. With two designs from David Raison regulary in the leading positions during racing, the choice for a hullshape was more or less given. David had just designed Maximum the new proto of Davy Baudart and I didn’t want to buid an identic boat beause for me that is not the idea of the proto category. I found it quite hard to chose a designer for my proto. Finally I chose to start with a blanc page and i chose Olivier Mousselon from Merforte. I will build hull, keel, daggerboards, rudders and mast in several different boatyards and assemble all the bits myself as well as fitting al the deck hardware, preparing the bottom of the boat and installing all the electronics. The goal is to hit the water end of February, so a lot of work ahead in the coming month. The project hasn’t got 100% of it’s funding yet, the construction of the boat is guaranteed but the budget for the running costs for the full season 2015 are still to be found. Depuis quelque mois déjà je travaille sur ce projet proto pour être au départ de la Mini Transat 2015. J’ai toujours été fasciné par les protos, pour des raisons de budget et de simplicité j’ai fait mon premier projet mini en série. Lors de la Mini Transat 2013, j’ai finis en 3ème position, ce qui m’a motivé pour aller plus loin… vers un projet dans la catégorie proto avec une construction neuve. Construire mon proto me permet de rajouter un côté technique et de l’innovation à mon projet. Je vais faire fabriquer la coque, la quille, les dérives, les safrans et le mât par plusieurs chantiers et assembler le puzzle moi-même, incluant le montage de l’accastillage, la préparation de la carène et l’installation de l’électronique. Le but est de mettre à l’eau fin février, ça va être du gros boulot les prochains mois. Le financement de projet n’est pas encore assuré à 100%, la construction du bateau est financée mais il reste à trouver le budget de fonctionnement. This entry was posted on September 14, 2014 by simonkoster. It was filed under Uncategorized .